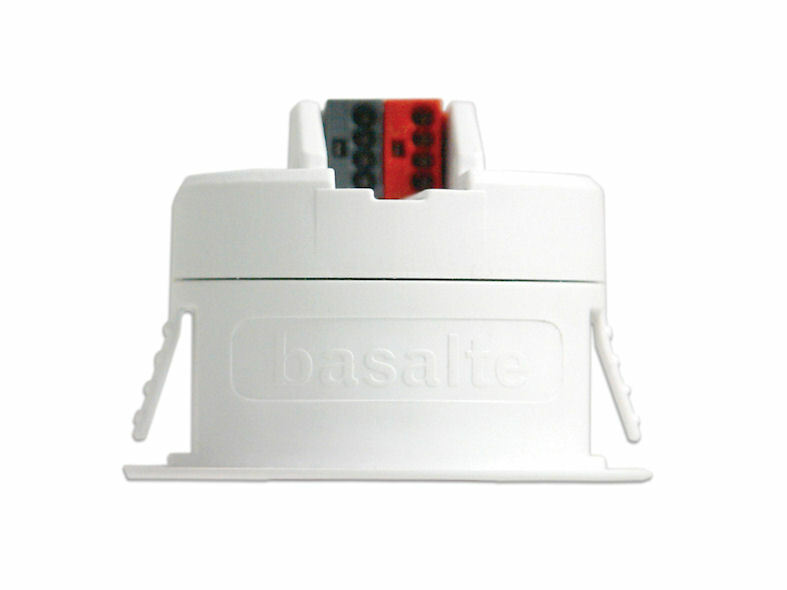 Auro from Basalte is all a motion detector should be: intelligent, fast, and almost invisible. With its completely flat design and extremely low height (1mm), Auro will fit the requirements for integrating the detector into any decor. 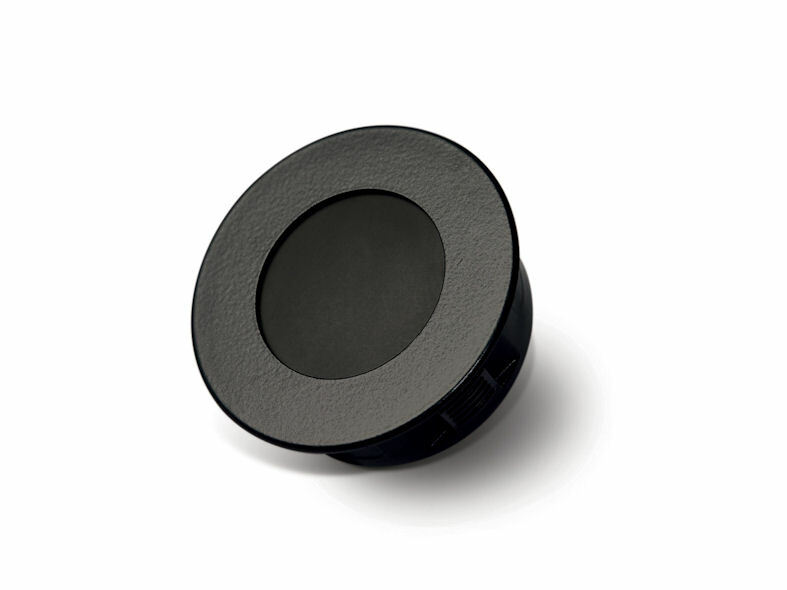 With its diameter of only 52mm, Auro is one of the smallest motion detectors in the current market. Auro was developed for use with KNX home automation systems. 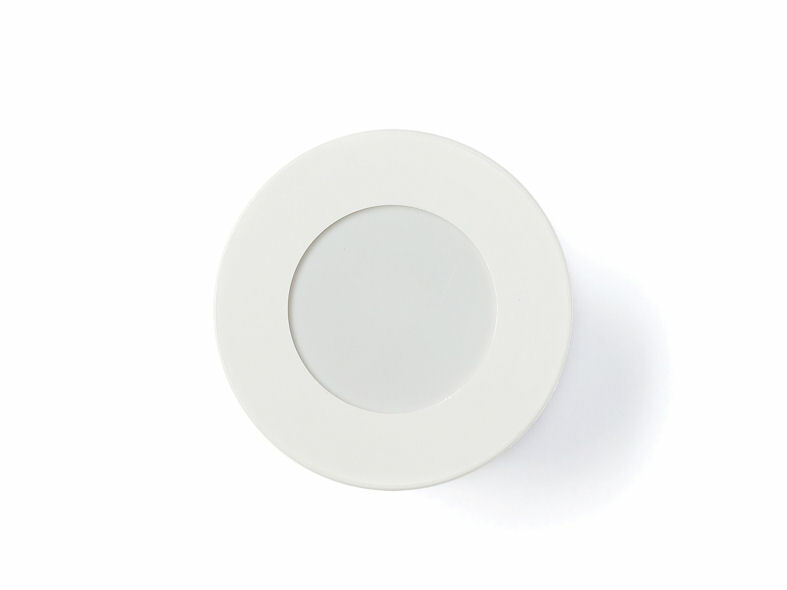 Auro contains a built-in light sensor. 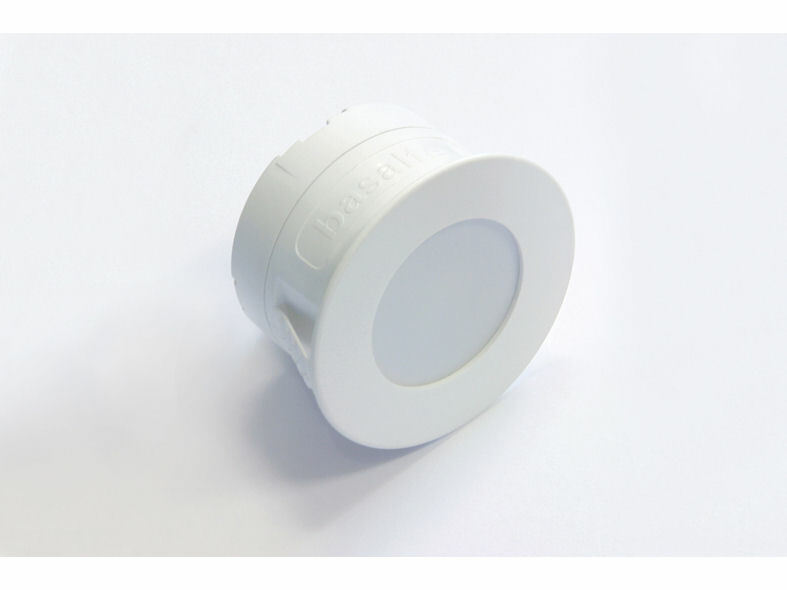 Depending on the situation, the motion detector can dim the light to different levels, activate different scenes, switch on the light for different periods of time or handle different lighting thresholds. For example, Auro can be programmed to dim the lights when switched on at night. Also, the integrated led light can be used for orientation in a dark environment. 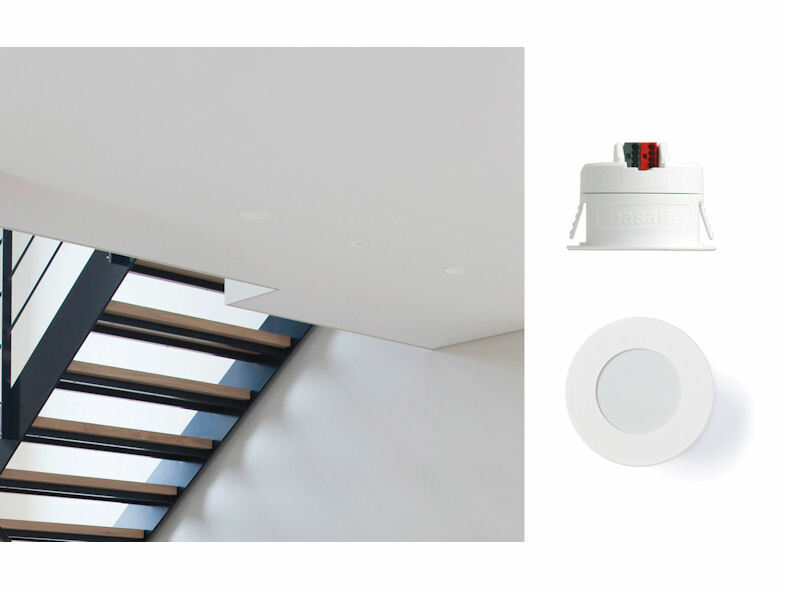 Independently from the lighting, the motion detector can also steer the ventilation of the room. Auro contains an integrated temperature sensor, making it possible to measure the temperature in a room without having to install a separate sensor. The motion detector can send out a heat alarm when the temperature surpasses a certain threshold. Auro is good news for architects as well as consumers. The extra flat design makes an invisible and elegant integration into any interior possible. Auro is now also available in black. Auro fits Basalte´s philosophy of simplicity, quality and subtle excellence.